John Adams, Founding Father and second president of the United States, was given to profound statements. Fear is the foundation of most governments; but it is so sordid and brutal a passion, and renders men in whose breasts it predominates so stupid and miserable, that Americans will not be likely to approve of any political institution which is founded on it. Yet it is fear that is employed constantly to gain public support for the massive U.S. police state surveillance system now in place. Fear, after the 9/11 attacks, produced the hastily adopted so-called Patriot Act. Fear has produced abandonment of our most important civil and personal rights. My good friend, the late John Pugsley, chairman of the Sovereign Society, was a passionate libertarian and a special champion of the right to privacy. Most people think their civil rights are unaffected by the new surveillance laws because most of them have not felt any effect. While their phones may be tapped, and their images scrutinized as they walk through the mall, they sense nothing. Even most of us who are sensitive to the erosion of privacy also feel no immediate consequences — yet. That threatened surveillance “yet” in your life is now much closer than ever before. That is so, because a bipartisan coalition in the U.S. Congress, fearful of losing their next election, adopted and President Donald Trump signed into law, a six-year extension of the Foreign Intelligence Surveillance Act (FISA). FISA was not just renewed, it expanded radically the government’s power over us. 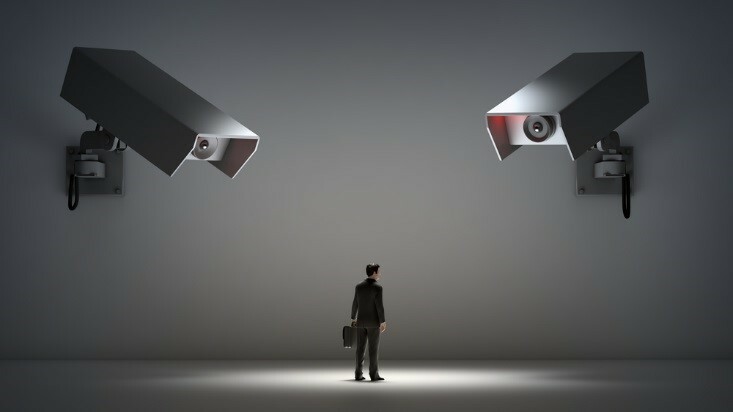 The 1978 FISA prohibited all domestic surveillance, unless pursuant to warrants signed by federal judges based on probable cause — which is the constitutional guarantee of the Fourth Amendment of the Bill of Rights. That means you and me. After 9/11, Presidents George W. Bush and Barack Obama allowed secret expansions of warrantless wiretapping of Americans and mass collections of data from U.S. internet services. In June 2013, ex-National Security Agency contractor Edward Snowden courageously revealed that the NSA was engaged secretly in mass surveillance and collection of all sorts of metadata on Americans. Congress acted to limit that mass spying, supported by a clear majority of Americans, then and now, in national polls. A 2013 law, opposed by all the police state advocates, curbed the NSA’s bulk collection of U.S. phone call records, the top-secret program Snowden exposed. Now, the 2018 FISA law reverses those curbs, allowing government to mass-collect any data on any target and to use that data as the basis for criminal prosecutions. This is not a partisan issue. 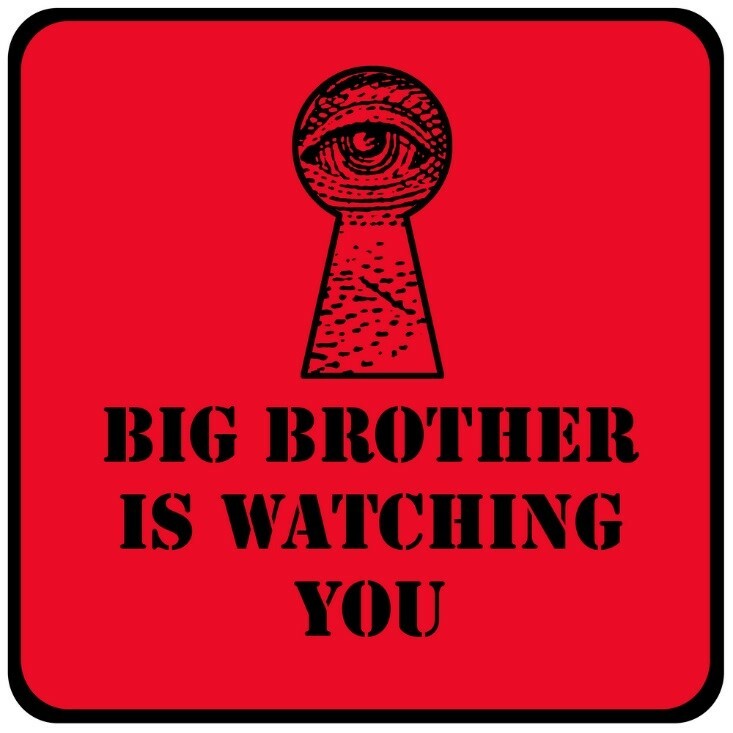 In Congress, political fear influences both parties to support government spying on us. Fear produces bipartisan abolition of the liberties fought for in the American Revolution and enshrined in the Constitution. Along with Republican majorities in both houses, 65 House Democrats and 21 Senate Democrats voted for final passage of the FISA bill, giving the Trump administration expanded warrantless spying powers. “Our Founders gave us the Fourth Amendment to prevent a tyrannical government from invading our privacy, and we are fools to relinquish that hard-won right because of fear,” said Sen. Rand Paul, R-Ky., who co-sponsored FISA curb amendments that the Senate rejected. However, well-placed reasonable fear is useful if it causes you to act in self-protection. As Ted Bauman has recommended, for those rightfully worried about privacy and government surveillance, you can adopt NordVPN, a reliable virtual private network service. A VPN won’t protect users from all means of surveillance, but its strong encryption will keep online communications private and safe from the bulk collection the 2018 FISA law now allows. You can honor that wish by resisting the surveillance police state — while you still can. Editor’s Note: The latest edition of Bob Bauman’s Passport Book reveals how you can become an independent world citizen — free to live, work and acquire property anywhere in the world without Big Brother watching over your shoulder. With this must-have book’s secrets for traveling and living internationally, you can once and for all escape skyrocketing taxes, governmental controls and invasions of your personal privacy. To order your copy today, click here now.